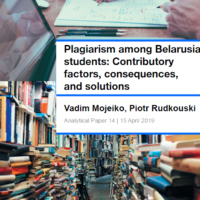 BelarusDigest > Politics > Human rights in Belarus: can dialogue work? This July, the European Union and Belarus held their 4th round of bilateral dialogue on human rights in Brussels. 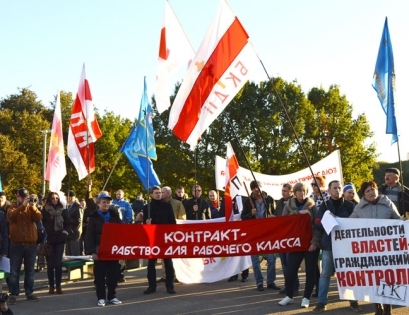 The parties focused on civil, political, and social rights in both Belarus and Europe. Belarus hopes to put human rights issues on the back burner in its relationship with the West. At the same time, the country’s authorities understand that avoiding any discussion of this subject could hamper the modest rapprochement between the two parties. Meanwhile, the West continues to put pressure on Belarus in international human rights bodies, in particular the UN Human Rights Council. In late June, the HRC extended international monitoring of the human rights situation in Belarus for another year. Only time will tell which of the two policies – dialogue or critical monitoring – will prove more effective in instigating democratic change in Belarus. Belarus and the European Union held their first round of human rights dialogue in June 2009 in Prague. They discussed a range of problems in a ‘constructive and open atmosphere’. As Belarus objected to the inclusion of civil society activists to the debate at that time, EU officials met with representatives of Belarusian NGOs prior to negotiations. 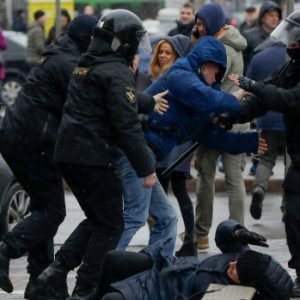 The regime’s harsh crackdown on the opposition in December 2010 put the human rights dialogue with Belarus on hold. Meetings according to the previous formate resumed only in July 2015, at the instigation of the Belarusian authorities, following the thaw in Belarus-Europe relations. The recent round of dialogue in Brussels focused on freedom of expression, assembly, and association; electoral rights, the death penalty, prison reform, anti-discrimination policy, gender equality, and the fight against violence in the family. Representatives of Belarusian NGOs were able to speak during part of the meeting. The civil society delegation included the leaders of a human rights centre, a journalist association, and several social initiatives. According to Aleh Hulak, the chairman of the Belarusian Helsinki Committee, Belarusian officials made no promises and failed to elaborate on any plans for change. ‘They kept repeating: we’ve heard it, we’ll work on it, and we’ll answer this later. They did not challenge, did not refuse to talk, did not deny the problem’, Hulak said in an interview with the news portal TUT.BY. Although dialogue may be a better alternative to confrontation, doubts remain about the efficacy of this method. So far, there have been no signs that the authorities intend to take any recommendations into account, in particular when it comes to civil and political rights. Earlier in June, the EU and China held their 35th round of human rights dialogue. The dismal human rights record of the Chinese government may be a telling testimony to the value of this diplomatic tool. Despite their engagement in human rights dialogue with Belarus, Western countries show no signs of going easy on Belarus when it comes to human rights procedures at the United Nations. On 23 June, the Human Rights Council adopted a resolution on the situation of human rights in Belarus. Thirty-six European nations, as well as Canada, Japan, and the United States co-sponsored the document. The HRC expressed its continued concern about the situation of human rights in Belarus, especially the freedoms of peaceful assembly, association, and expression. It also noted the ongoing crackdown on human rights defenders, NGOs, and the mass media in Belarus. The Council urged the Belarusian government ‘to ensure the full independence and impartiality of the judiciary’ and ‘to implement without delay the comprehensive reform of the electoral legal framework’. Attempting to prevent the adoption of the resolution, a Belarusian diplomat claimed in Geneva that ‘the human rights situation in Belarus [was] not radically different from most countries of the world’ and it did not threaten anyone in Belarus or abroad. Belarus’s line of argument is that country-specific UN mechanisms are meaningless and useless and direct dialogue with interested countries should be preferred . This argument found support from such human rights ‘champions’ as Azerbaijan, China, Cuba, Iran, Myanmar, North Korea, Russia, Sudan, Syria, Turkmenistan, and Uzbekistan as well as a few other developing countries. Despite Belarus’s efforts, the Council adopted the resolution on the situation of human rights in Belarus by a vote of 18 in favour (mostly Western countries but also nations such as Brazil, Ghana, Panama, and Paraguay), eight against, and 21 abstentions. The resolution extended the country-specific mechanism for Belarus for another year; it has been in place since 2012. This autumn, Belarus will have to face another debate on the human rights situation in the country at the 73rd session of the UN General Assembly in New York and the subsequent adoption of another resolution. Miklós Haraszti, whose mandate as the Special Rapporteur on the situation of human rights in Belarus was extended by the HRC, came off victorious after the last session. The Hungarian human rights advocate was appointed Special Rapporteur for Belarus in 2012. Ever since, the Belarusian government has refused to recognise this mandate and stubbornly ignored Haraszti’s attempts to set up communication. 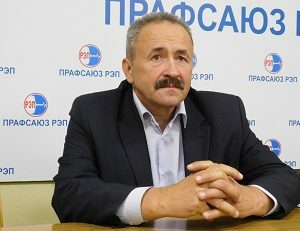 The Belarusian authorities have claimed that Haraszti’s reports on the human rights situation in Belarus are ‘politically motivated and openly biased’. In fact, the Special Rapporteur has become one of the staunchest critics of the Belarusian government’s human rights record. In February 2016, a week before the EU lifted its sanctions against Belarus, Haraszti made a point of stressing the absence of any change in ‘the dismal state of human rights’ in the country. A persona non grata in Belarus, the Special Rapporteur had to meet human rights activists and representatives of civil society and the opposition outside the country. However, there were rumours about unofficial meetings between Haraszti and Belarusian diplomats in some European capitals. To everyone’s surprise, Miklós Haraszti visited Minsk in early July. 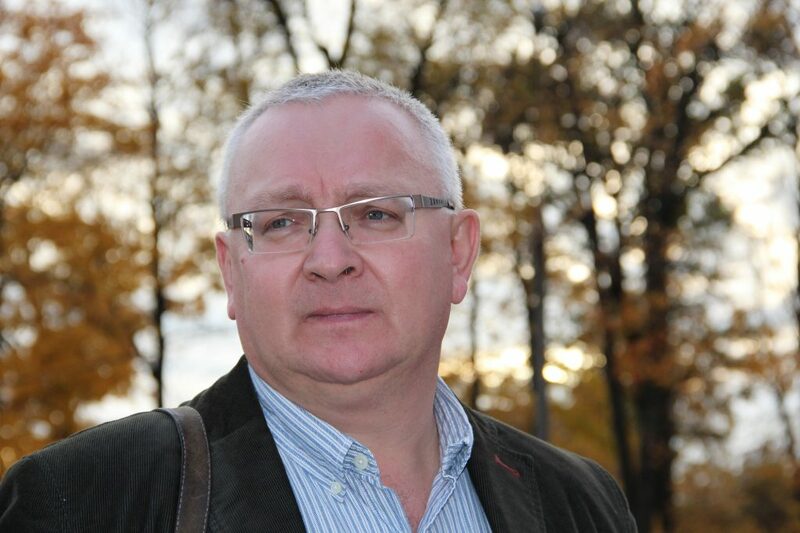 The Belarusian government allowed him to attend – as a ‘civilian’ –a human rights seminar, which was held as a side event of the OSCE Parliamentary Assembly session in Minsk. Upon his return from Minsk, Haraszti singled out two key areas of concern regarding human rights in Belarus. The first is the systemic refusal of individual liberties – a permission-based regime of public life; the second is the cyclical recourse to mass repression. 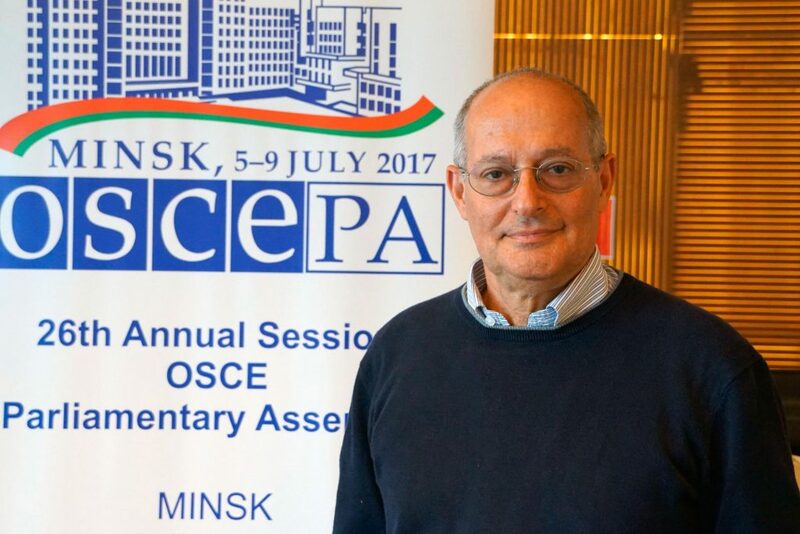 Haraszti’s trip to Minsk two weeks after the HRC extended his mandate should not be perceived as a sign of change in Belarus’s position on the UN special procedure. The government remains determined to continue fighting international condemnation of its human rights practices rather than bring about noticeable improvements, which would make the special procedure obsolete. Belarus still hopes to avoid or delay any meaningful change in its human rights policy by instead promoting itself as a regional ‘donor of security’ and a reliable economic partner. In the existing geopolitical situation, the West has to put up with these futile ‘dialogues’ and Minsk’s ‘two steps forward, one step back’ policy vis-a-vis human rights issues. Nevertheless, full normalisation of relations between Belarus and the West remains impossible without significant progress in human rights and democracy in Belarus.